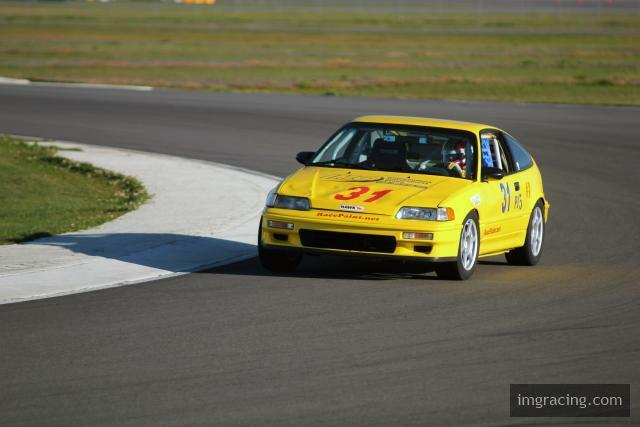 We will be campaigning our 1990 Honda CRX Si at the 12 Hour Devil in the Dark on April 26, 2014. This will be our first year competing as a team; it will be a test of man and machine as we strive to bring our car to the end. You can find out more about the Project CRX Team at http://projectcrx.com/.